Yan Ho came into existence when Johan went for a walk with a pingpong ball in his pocket. Embracing the unexpected, the story of Yan Ho is in many ways the story of its creator and how he celebrates the art of making. It’s also an homage to analog, and found materials. Johan wanted to use tools that are almost dying – analog film and cameras – which is also a way for him to welcome the unforeseen (you never know what old film will look like). 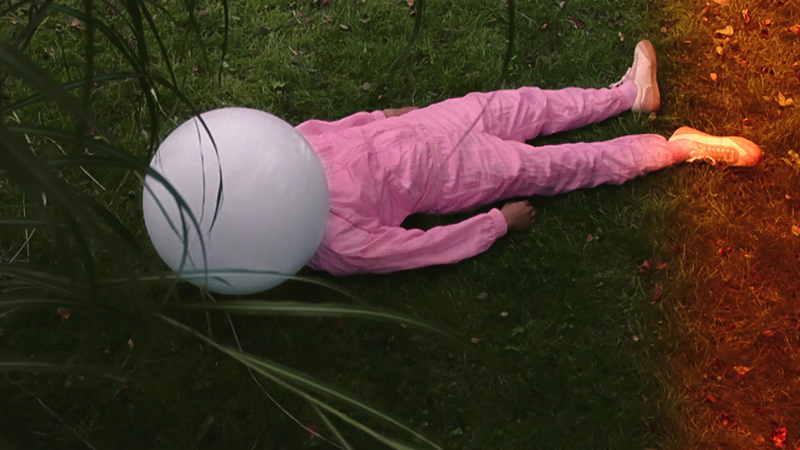 The film is a tribute to finding inspiration in your immediate surroundings, in something as simple as a pingpong ball. To create something with the available tools, and work with the possibilities at hand. A manifestation of how the desire to make shouldn’t be held back by lacking budgets or ‘big ideas’. More about this quirky project in 1.4 and Adformatie (NL).